ENDRESS ELEKTROGERÄTEBAU GMBH, Generatoare de curent electric, Pompe centrifuge, Pompe, pe EUROPAGES. 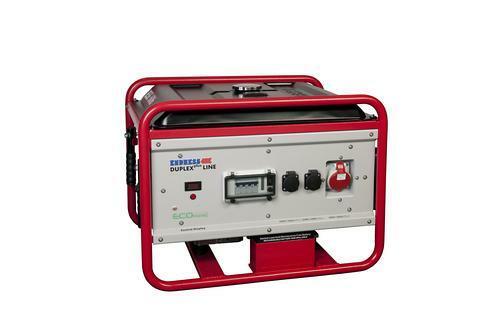 Endress develops, manufactures and sells premium-quality power generators for the global market. 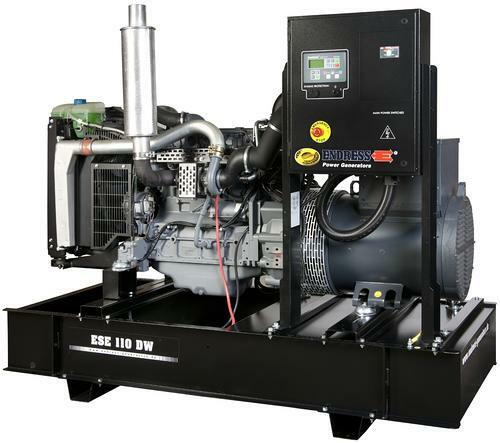 Through its innovative technologies and the resulting new products, Endress has become a leading provider of power generators. With international operations and a closely-knit network of distributors, Endress has a solid foundation. Endress can cover every requirement with its wide range of services. 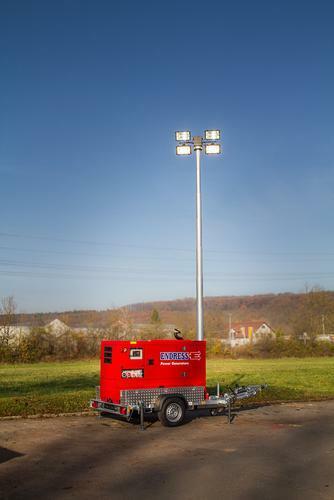 Our range of services includes not only developing innovative and DIN-certified special equipment for fire brigades, disaster management companies and the emergency services, but also meeting customer requirements and manufacturing floodlights for sports fields and power generators for emergency use. Quality is at the heart of everything we do – it has been our philosophy since the company was founded in 1914 and it is a philosophy that guarantees satisfied customers. This guiding principle is still reflected in the way Endress operates. "ENDRESS – made in Germany" is much more than just a slogan.